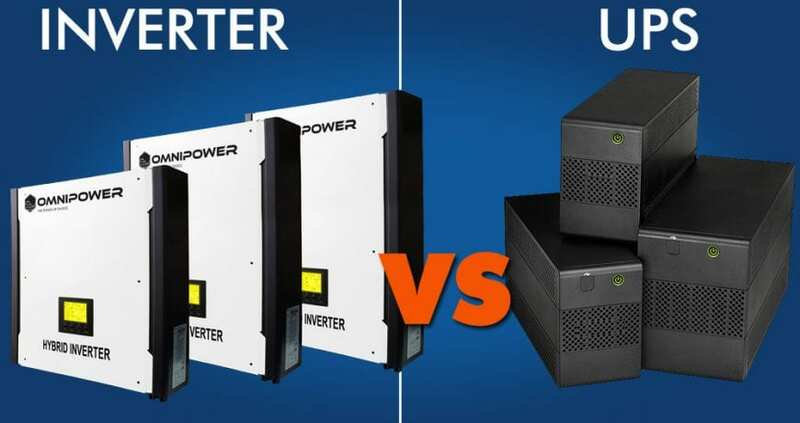 HomeEskomWhat is the difference between a UPS and an Inverter? Modern society is heavily dependent upon appliances that run on electricity. When there is a power failure, electricity supply to these appliances is cut off and they stop working. To fix these issues of power outages and unavailability of electricity, the UPS and the inverter were devised. An inverter and a UPS are both used in providing back-up power supply to electronic devices, in the event of an electricity outage. 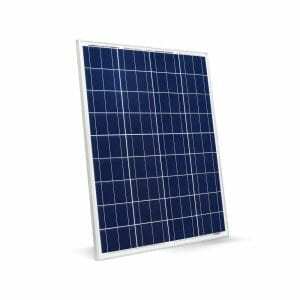 Their basic function is the same in that they store electricity in a battery when power is available, and provide it to various devices in the event of an electricity outage. However, they both are different in their circuitry, price, functions, etc. 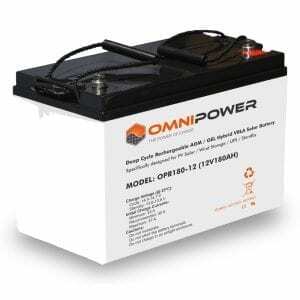 All UPSes contain an inverter as well as a battery charger, but not all inverters offer a built-in battery charger, which would then need to be purchased separately. Basically, electricity flows as either AC (Alternating Current) or DC (Direct Current) to and from various electronic devices. 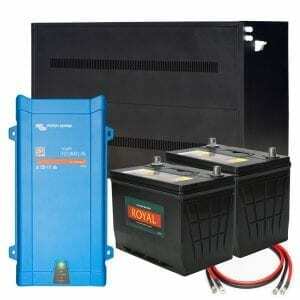 When electricity is available from the mains, an inverter obtains it in the form of AC, to store it in a battery. 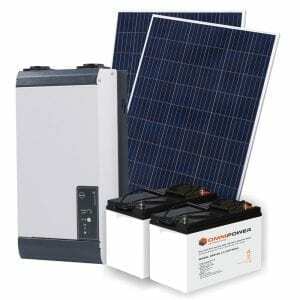 To do so, the inverter must convert that AC power to DC power, and then store it. 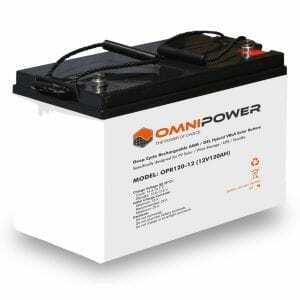 When there is a power outage, the power from the battery has to be supplied to various electronic appliances, but it cannot be distributed in the form of DC. So, the inverter converts DC back to AC and supplies it to the gadgets, until the outage ends. 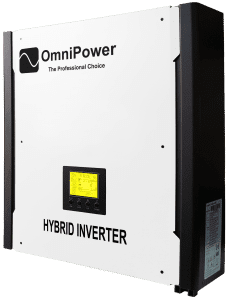 Once grid power is restored, the inverter continues to store AC power converted to DC power in its battery for later consumption. 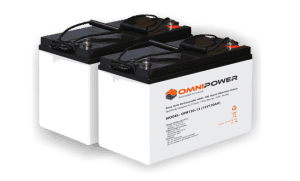 A key difference between an inverter and a UPS is the time taken by them to provide power supply from the batteries in the event of a power failure: an off-line UPS (the standard) switches to battery power within 3 to 8 milliseconds after mains power has been lost. 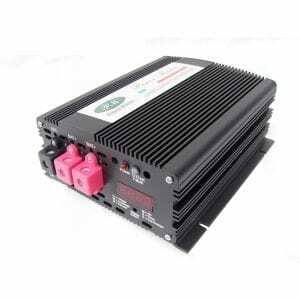 An inverter changes over in anything from 25 to 500 milliseconds. Gadgets which can’t tolerate even this time lag or which may be damaged by being incorrectly shut down, such as a computer or sensitive medical equipment, are paired up with a UPS rather than an inverter, precisely for this reason. 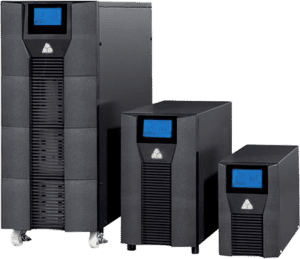 The reason a UPS has a quicker response time is that doesn’t make use of relays and signals, like a standard inverter does, to switch from AC to DC, or vice versa. Another notable difference between the two, is that true online double-conversion UPSes are credited with regulating and monitoring the fluctuations in flow of electricity. UPSes provide protection against line abnormalities like surges, voltage fluctuation, under voltage, over voltage, spikes and noise. This is the main reason why electronic devices featuring delicate circuitry are backed-up using a UPS, instead of an inverter. UPSes are only intended to provide power for a short window (10 or 20 minutes), enough time to save programs and data and correctly shut down your device. They are not intended to supply power over an extended period. The same doesn’t hold true for the inverter, as it simply stores and relays electricity in the event of a power failure, but it doesn’t monitor it. 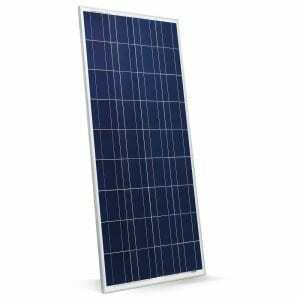 However, inverters do enjoy the preferred status for general electric gadgets, whose working doesn’t get affected by extended delays in power supply. 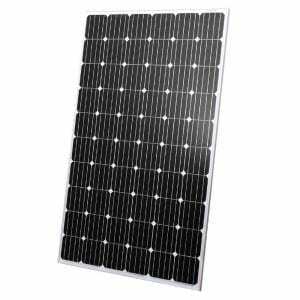 UPSes generally cost more than inverters of the same size owing to the delicate circuitry they require. A very clear and concise explanation. Easy to follow and understand.